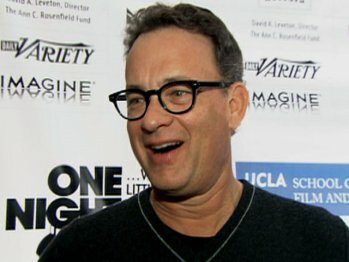 Tom Hanks is attached to star as high-seas hero Capt. Richard Phillips in a movie about the rescue of crewmen from an American ship captured by Somali pirates. Columbia Pictures picked up the life rights to Phillips, as well as his book, in spring 2009. The goal is to retell the story of the captain of the trading vessel Maersk Alabama who, in order to save his crew, surrendered to Somali pirates after his ship was hijacked. The standoff, which commanded worldwide attention, tested the strength of Phillips and his crew as well as the resolve of the Navy commanders and President Barack Obama to bring Phillips home alive. The project, with a script by Billy Ray, is being produced by the team behind ‘The Social Network,’ including producer Scott Rudin and actor Kevin Spacey.